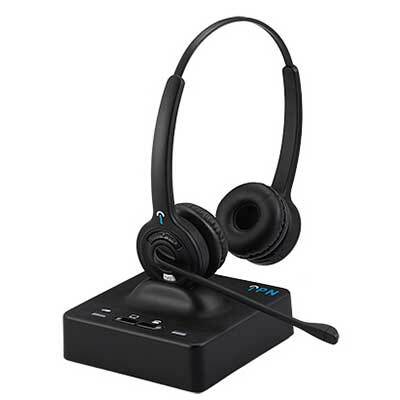 The IPN W985 Headset brings a new standard to wireless communication with state-of-the-art design and improved performance. The IPN W985 Headset brings a new standard to wireless communication with state-of-the-art design and improved performances. The IPN W985 binaural headset offers a range of 400 m. / 1300 ft. for intensive use in and around the workstation. The noise cancelling technology built into the microphone ensures that background noise is kept to a minimum. 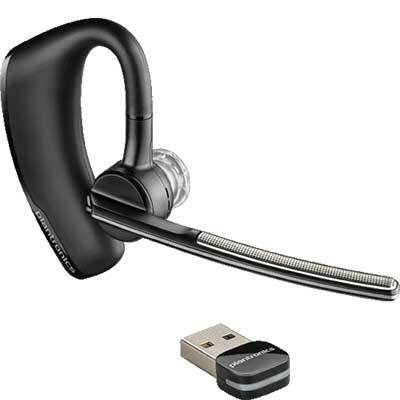 RK Communications supply IPN W985 headsets & accessories to suit desk phones and computers.